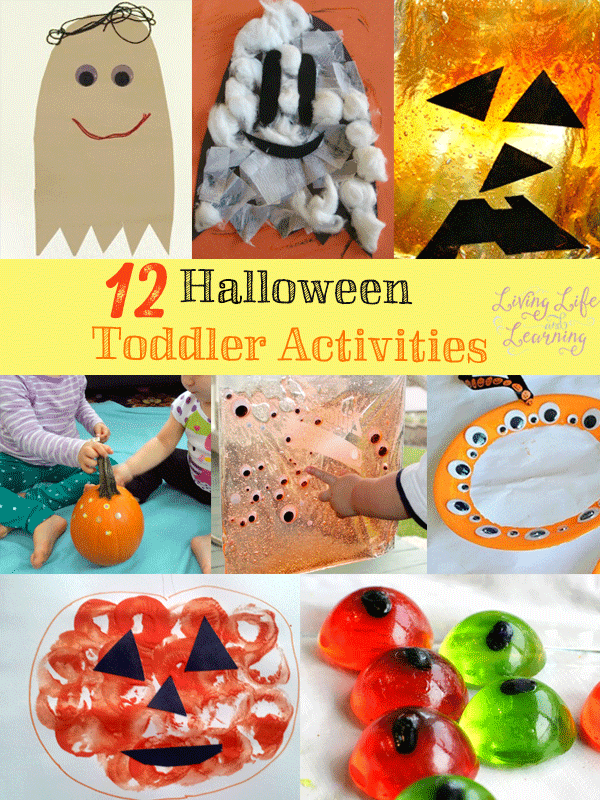 Halloween is fast approaching and I was wondering what I was going to do with my toddler. 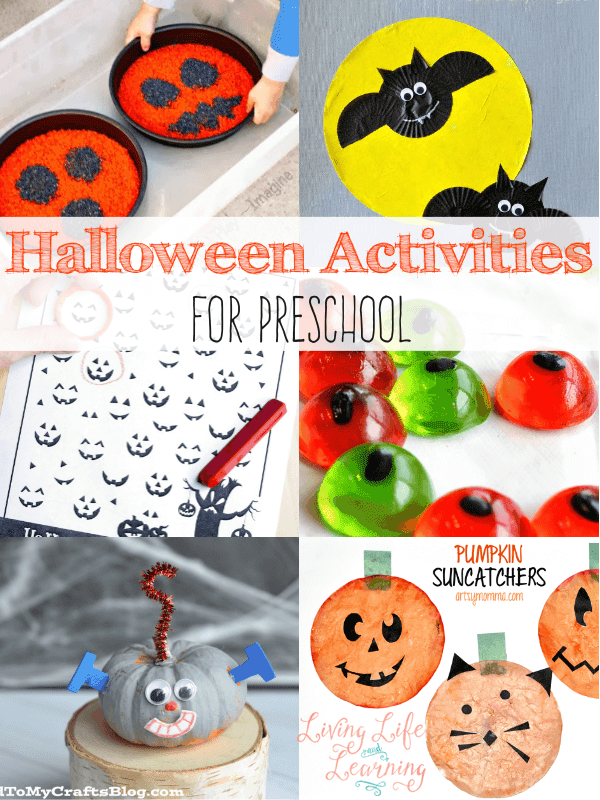 So I gathered the best Halloween toddler activities since we’re always looking for fun and easy activities for my little one. My children love carving pumpkins so naturally I thought we’d paint a jack’o lantern. I drew the outline of a pumpkin in orange marker, and we had orange paint at our disposal. My daughter insisted on drawing her own pumpkin instead so she grabbed another piece of paper to get it done. However, instead of using a paintbrush I thought it would be fun to use a bottle cap to paint our pumpkins with so that we would get a nice texture going. My toddler had a blast with it but got paint on her hands and then preferred to use the paintbrush that I used to mix the paint. She doesn’t like getting her hands dirty. My son used the bottle cap to make the two eyes for his pumpkin but decided to paint the rest. I cut black shapes out of construction paper to add for the eyes, nose and mouth. However, my son had already painted his in and didn’t want them. He did proceed to practice his scissor cutting skills by cutting out more shapes with the construction paper. My daughter didn’t want to mess up her painting with my shapes so left them off. Halloween Crafts for Toddlers : Spooky Wreaths – a simple and easy way to make a spooky wreath out of a paper plate and googly eyes from Blog Me Mom. If you want some alternative ways for your toddler to help decorate your pumpkins then here are 5 Toddler-friendly ways to decorate a pumpkin from Totschooling. Contact Paper Ghost Crafts for Kids are a great activity for little ones so that they can dress their ghosts any way they like and they have so much fun making things stick. Easy Texture Collage Ghost is a great way for your toddler to use a variety of textures and materials to create their ghost. Who doesn’t love Fine Motor Spider Painting, my kids love painting with anything other than paintbrushes, this looks like a lot of fun. Styrofoam Spider Halloween Craft can easily be made using paint, a styrofoam ball, paint, googly eyes and pipe cleaners, a great activity for toddlers. I don’t do a lot sensory play but I’m so amazed at others that come up with such awesome sensory play ideas. Halloween Sensory Bin for Baby and Toddlers: Edible Eyeballs would be so fun for your toddler but is something my sons would love as well. 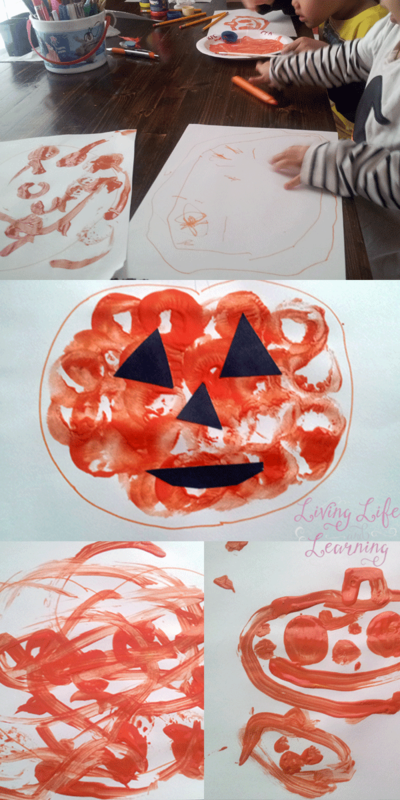 Jack-o-Lantern Squish Bag is a great activity to you can stick to a window and have your toddler explore, another varation on that would be to use googly eyes in a Toddler Sensory Bag with Slimy Eyes. Slimy Spaghetti Sensory Activity is another wonderful sensory activity which is a whole lot of fun because it’s so messy. 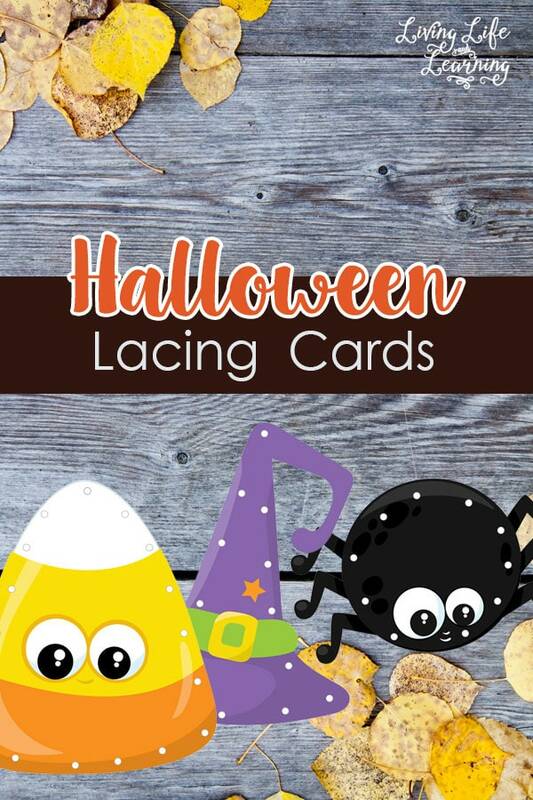 Check out my other posts for Fun Fall Felt Activities and for older children I have a Halloween Printable Pack. 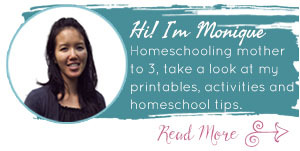 If you need more tips on teaching your toddler at home, then don’t miss this ebook written by over 20 bloggers.